If you see someone walking down the street today who appears to have dirt on their forehead – don’t go up to them and offer to wipe it off. Today is Ash Wednesday. The dirt is supposed to be there. Trust me when I say, they probably won’t appreciate your offer, no matter how well intended. I know from experience. 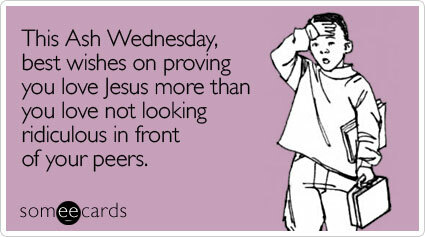 Ash Wednesday, is the first day of Lent and occurs 46 days before Easter. According to the gospels of Matthew, Mark and Luke, Jesus spent 40 days fasting in the desert before the beginning of his public ministry, during which he endured temptation by Satan. Ash Wednesday marks the beginning of this 40-day period of prayer and fasting. 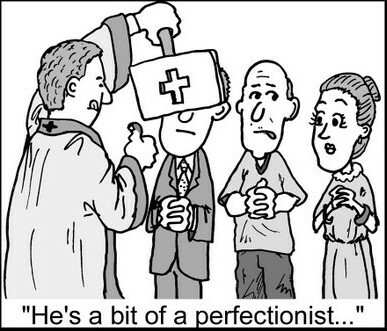 Ash Wednesday derives its name from the practice of placing ashes on the foreheads as a sign of mourning and repentance to God. The ashes used are typically gathered after the palms from the previous year’s Palm Sunday are burned. This practice is common in much of Christendom, being celebrated by Catholics, Anglicans, Lutherans, Methodists, Presbyterians, and some Baptist denominations.